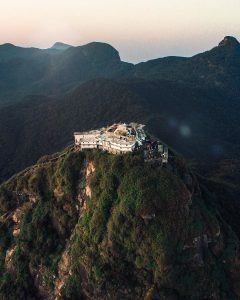 Adam’s Peak or the Sri Pada is an important pilgrim site. Buddhist believe the impression on the summit is the footprint of lord Buddha himself. 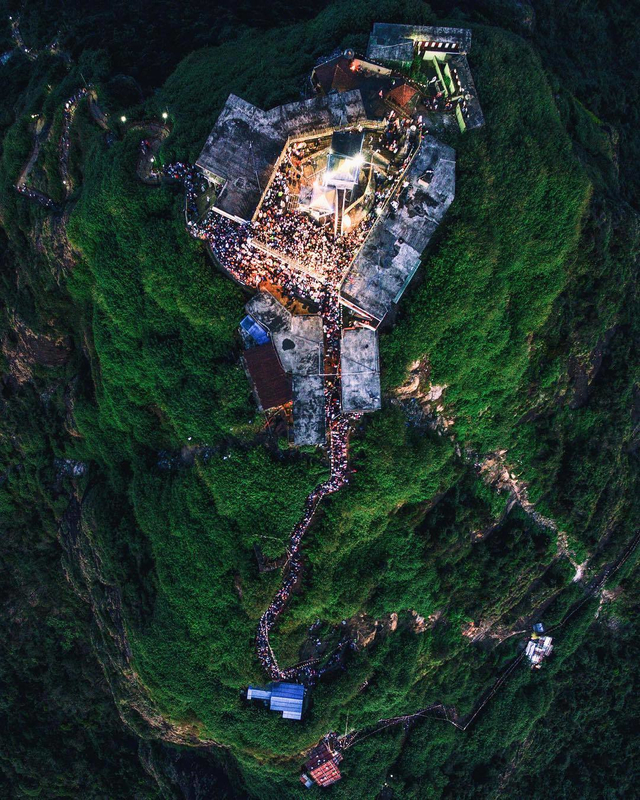 Though it takes around 5 hours to reach the peak by foot, devotees of many religions climb the mountain daily to invoke blessings. 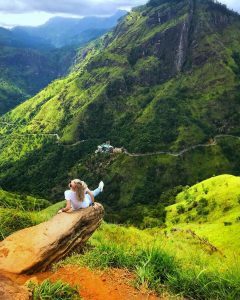 The mountain is also named as Samanala Kanda or Butterfly Mountain. 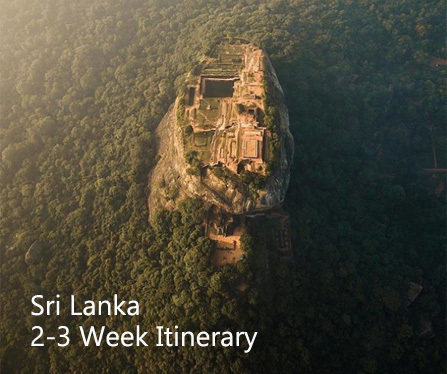 Adam’s Peak is surrounded, largely by the forested hills, with no mountain of comparable size anywhere near the vicinity. 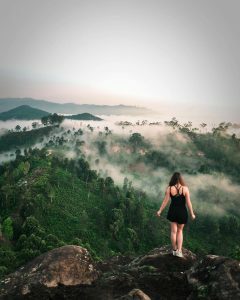 The region of Peak Wilderness Sanctuary that encompass the Adam’s Peak together with Horton Plains National Park and Knuckles Range, all in the Central Highlands of Sri Lanka is recognized as a World Heritage Site in the year 2011.